This guide is set up to align with the 5th grade module on Sports and Culture, giving students the opportunity to engage more deeply with the subject matter in an interactive setting. A WebQuest is an inquiry-based lesson in which students use information from the sources provided to draw their own conclusions about a topic. 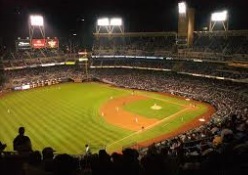 Many sports figures and events have had an impact on American life and culture. Among athletes and figures in the sports world, who has had the greatest impact on American culture, adn why do you think so? You will work in groups to investigate the impact that an athlete or event in sports has had on American culture. Each participant in the group will research one of the sources provided, take notes, and summarize what he/she has found. Then, group members will combine the information they learned into one document, providing supporting evidence for the main idea/central claim that their person had the greatest impact. Your team's goal is to persuade the class that your athlete or sports-related individual has had the greatest impact. After viewing all of the presentations, the class will vote on which athlete or event has been the most important. 1. Find out who your assigned person/event is. 2. Review the information on the links provided below. 3. Take notes and summarize what you have found. 4. Combine your notes with others in your group. 5. Work together to create a powerpoint/presentation on why your assigned athlete/event is the most influential. 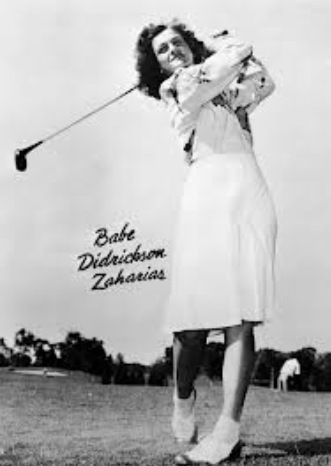 Babe Didrikson. N.d. Hutton Archives. NPR. 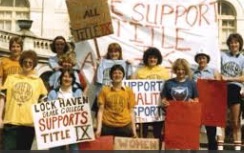 Lock Haven State College students supporting Title IX at United States Capitol. April 1979. Women's Sports Foundation. 2011. Web. May 30, 2014. http://www.womenssportsfoundation.org/home/athletes/for-athletes/know-your-rights/parent-resources/play-fair-a-title-ix-playbook-for-victory. Pineda, J. Suma Press. N.d. Sports Illustrated. 2014. Web. 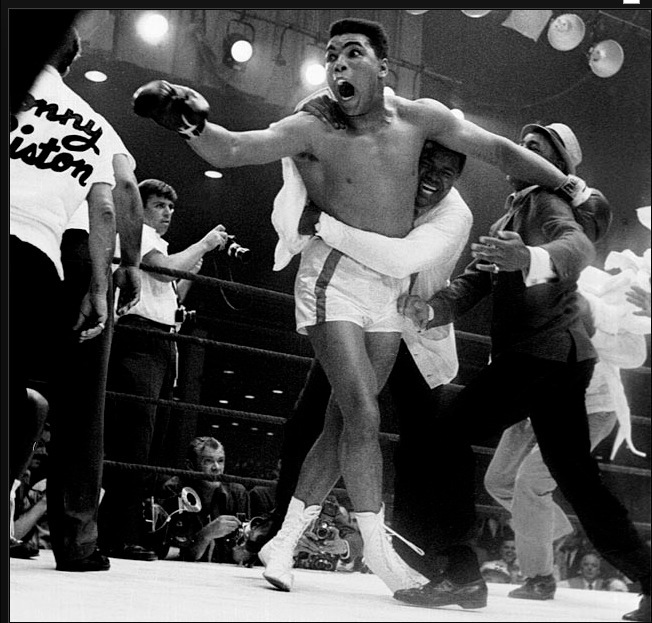 30 May 2014. http://sportsillustrated.cnn.com/multimedia/photo_gallery/1006/boxing.muhammad.ali.tribute/content.3.html.